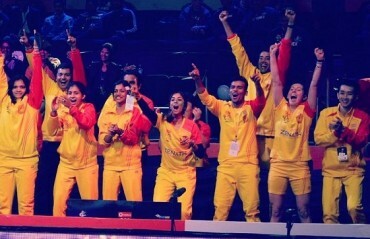 AHMEDABAD SMASH MASTERS beat Mumbai Rockets 5-0 to enter semi-finals of PBL. 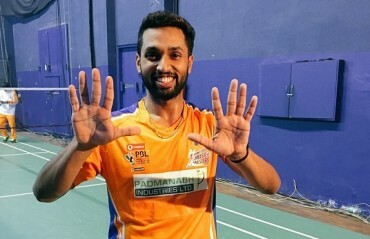 HS PRANNOY rectifies his own record, extends his winning run to 10 in PBL. 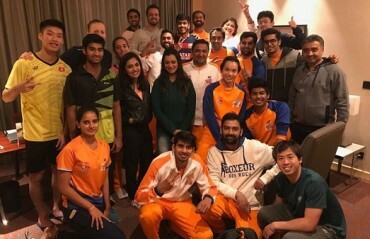 AHMEDABAD SMASH MASTERS registered their second win in their debut season of PBL as they defeated Hyderabad Hunters 4-3 in Delhi on Friday.